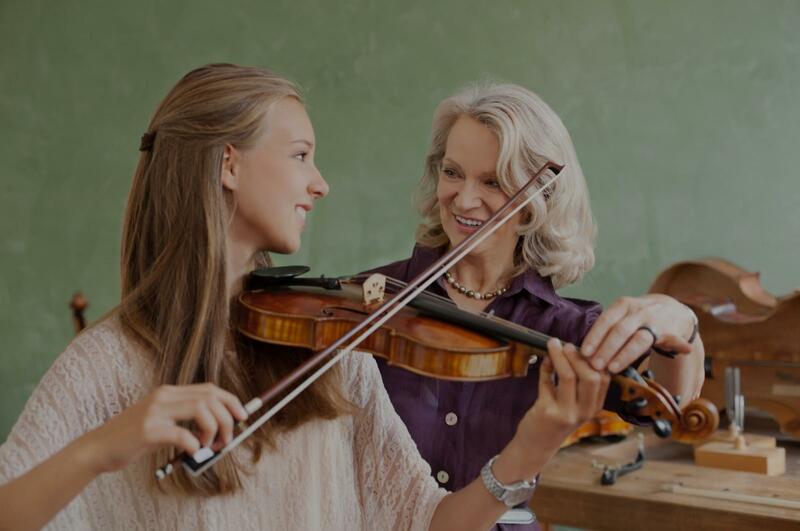 Valencia, CA Violin Lessons Near Me | Fun Classes. Top Tutors. "Very helpful with helping me improve my sound and tone"
"Megan is very patient and accommodating. Recommend for beginners!" "Nice and patient, great teacher :)"
"Grace is fantastic. Very patient and clear."